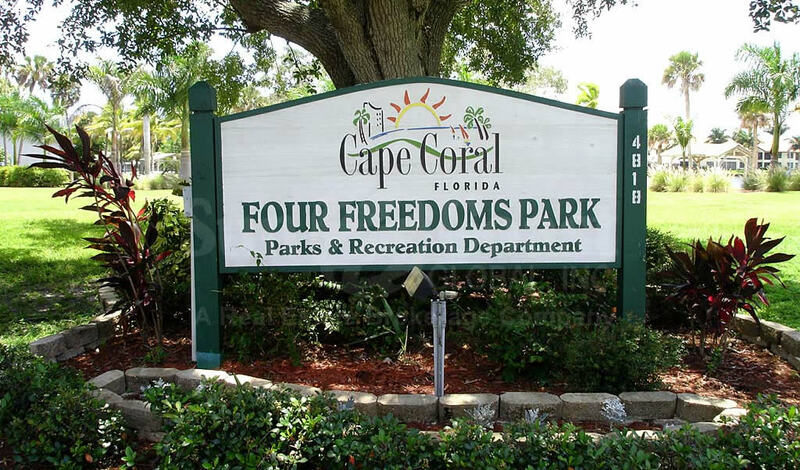 The park is located off of Cape Coral Pkwy between Coronado Pkwy and Santa Barbara Blvd. 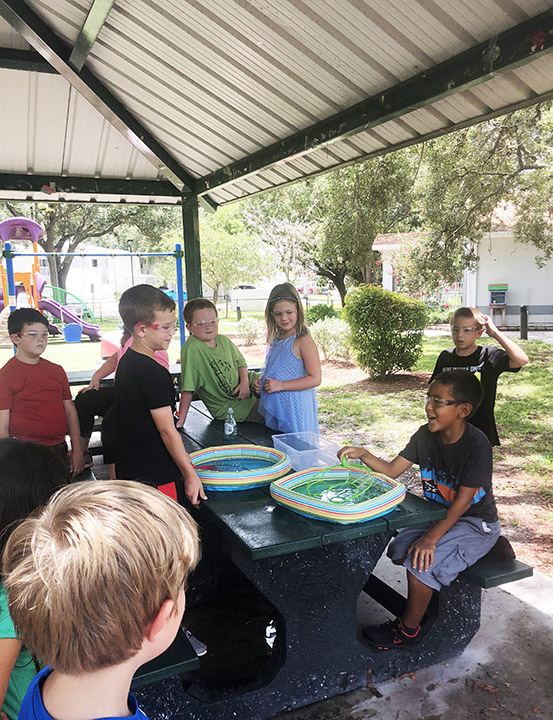 The park’s large, shaded, fenced in area provides playground equipment geared toward all ages and there are several picnic areas on site, as well as a sunbathing only beach with scenic views of Bimini Basin. Does hiking, exploring your local area, and traveling back in time sound great to you? Then join Calusa Kids Camp. You will explore local landscapes, research surrounding plants and animals, and grow your knowledge of Florida’s rich history. Learn to live as the Calusa Indians lived, simply and thriving on what’s around you. Have fun competing in safe survival challenges, make tools and things to share with shells and palm fronds, and research what you find in the traveling computer lab. By Friday you will be ready to give a presentation on your research and guide a tour through our mini-museum. Where is Four Freedoms Park At?